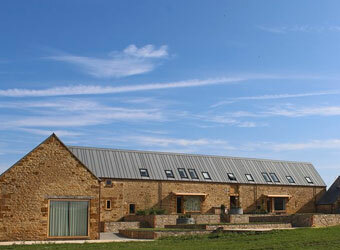 Browse below for dog friendly self catering cottages in Great Tew. Luxury In The Cotswolds offers you exclusive, un-complicated luxury in the heart of The Cotswolds. Providing exclusive & unique luxury self-catering breaks in the most sought after setting.